The internet's first and only art gallery for memes. 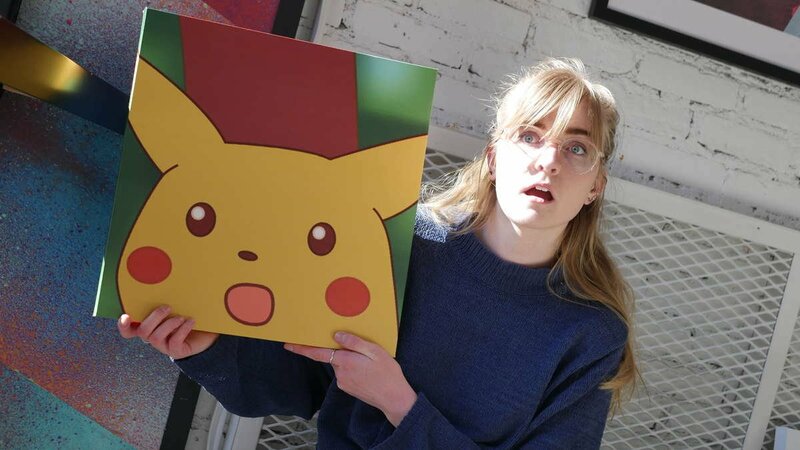 Instantly turn any meme into an IRL masterpiece. "Honestly all I could ever ask for in life." "Literally the best gift I've ever gotten." There are so many, it's easy to forget the best ones. That's why we started memes on canvas: to remember our favorite memes, forever. It's really that simple. 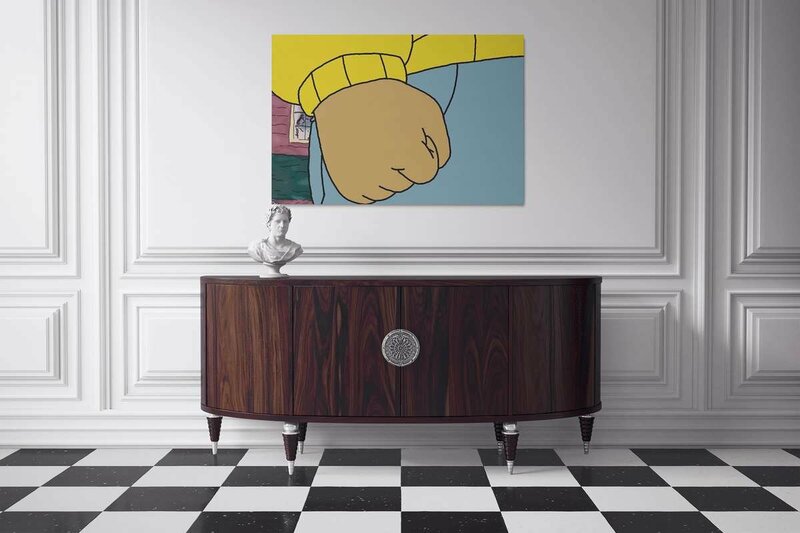 ART FOR THE MEME GENERATION. We don't just put memes on canvas. We make art. That's why we're hyper-committed to using the absolute best quality materials for everything we make. At the end of the day, we just want to make your home (or wherever you put your memes) look amazing. 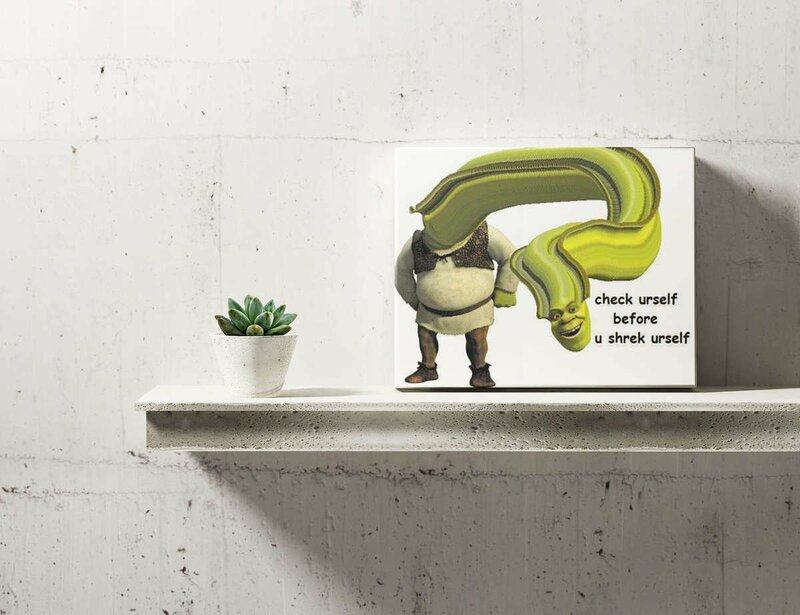 If you’re not completely satisfied with your Meme on Canvas for any reason whatsoever within 30 days, we’ll take it back with absolutely no questions asked and refund 100% of your purchase price plus the cost of shipping it back to us. There’s no catch. There are so many, it's easy to forget the best ones. 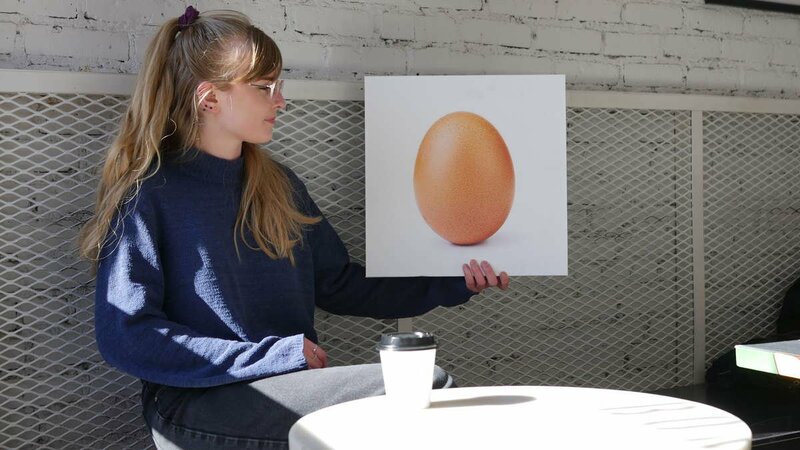 That's why we started memes on canvas: to admire our favorite memes, forever. It's really that simple.